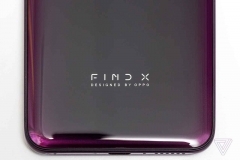 The OPPO Find X isn’t set to debut for at least several more hours, and yet almost all the details about the Chinese OEM’s latest flagship smartphone have been laid out courtesy of a post from The Verge. 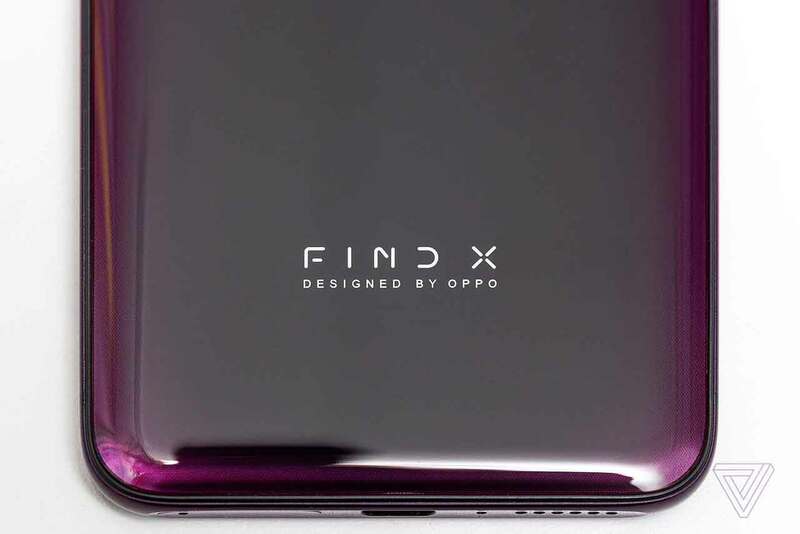 But before we dive in into everything the Find X has to offer, do keep in mind that we will be updating this article as more information (especially the price) becomes available — ideally during OPPO’s press conference later in Paris and not before. After all, the phone hasn’t launched yet, and we’re supposed to still be in the dark with regard to its design and specs. But here we are. 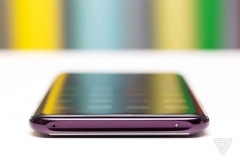 The first thing that jumps out when you look at the OPPO Find X is that most of the real estate on the front is occupied by that extra-tall, curved OLED screen that would fit in well in a Samsung catalog. 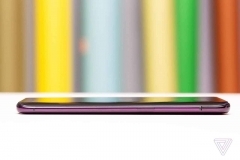 With the screen facing you, the resemblance to the Samsung Galaxy S9 (and S9 Plus) is quite obvious. 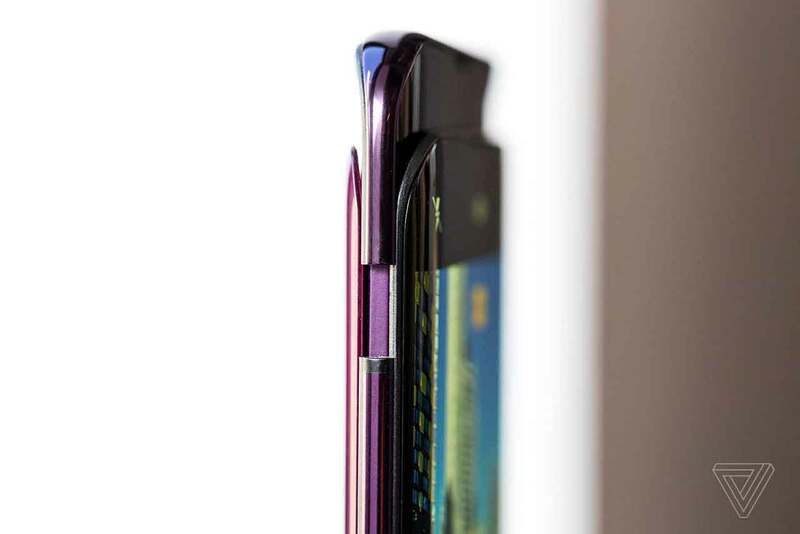 The back of the device features rounded glass as well, which should make handling a bit easier, although its high-gloss finish might be a point of concern for some. Another possible gripe is the absence of a fingerprint sensor to which many smartphone users have grown accustomed to. But overall, we think the Find X is a seriously attractive piece of hardware, especially with its notch-less, (nearly) bezel-less display that extends practically over the entire front side. 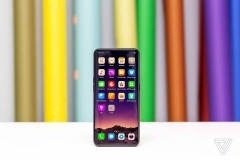 OPPO claims it has a screen-to-body ratio of 93.8 percent, and this effectively allows the phone to carry a 6.4-inch panel while remaining compact enough to operate one-handed. Without question, this is the company’s most attractive — and ambitious — effort to date, an indication that the company has caught up with Apple and Samsung in the smartphone-design stakes. 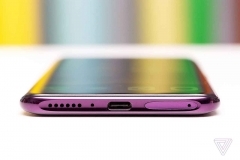 Without question, the OPPO Find X is the company’s most attractive effort to date, an indication that OPPO has caught up with Apple and Samsung in the smartphone-design stakes. Things really take a turn for the unusual when you turn the display on or fire up any of the cameras on the OPPO Find X — cameras, it bears noting, that remain hidden from sight until they’re needed. 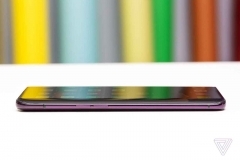 A section of the phone pops up as you unlock the Find X, exposing the 25-megapixel selfie camera and dual-lens main camera setup. The front-facing camera also houses a 3D facial scanner for authentication. It’s undeniably inventive stuff that arguably one-ups the Vivo NEX’s motorized camera. 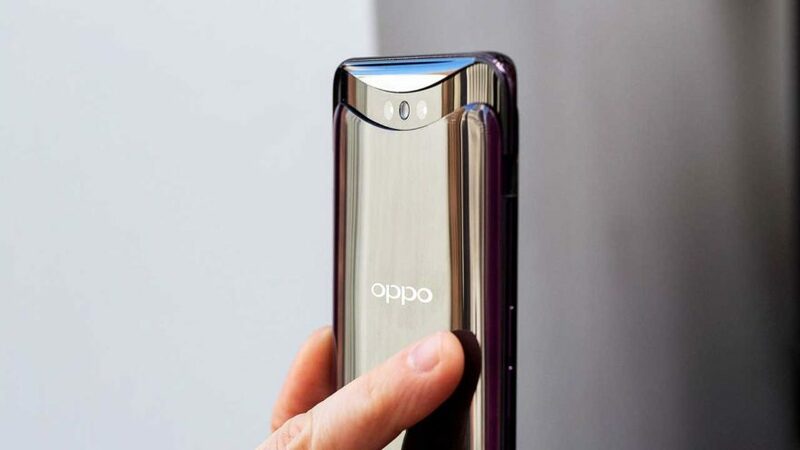 Frankly, we’re not surprised, given that OPPO is no stranger to taking an unorthodox approach to smartphone camera systems. 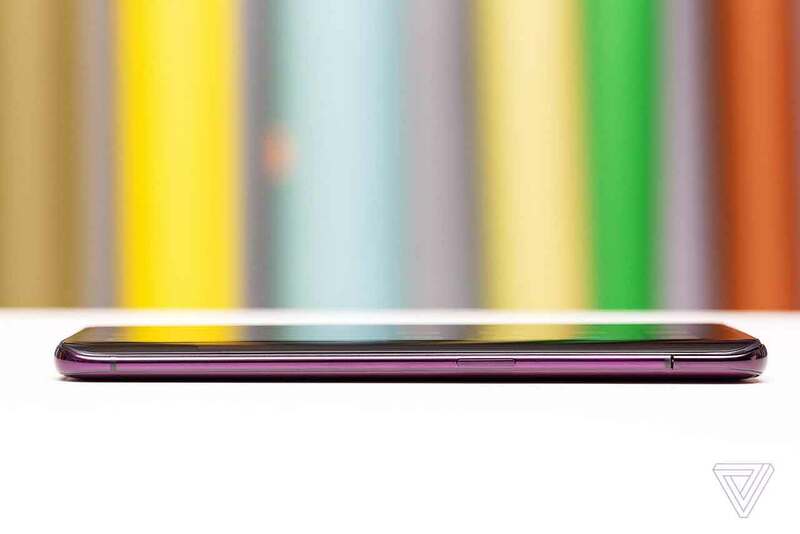 Cue the OPPO N3. 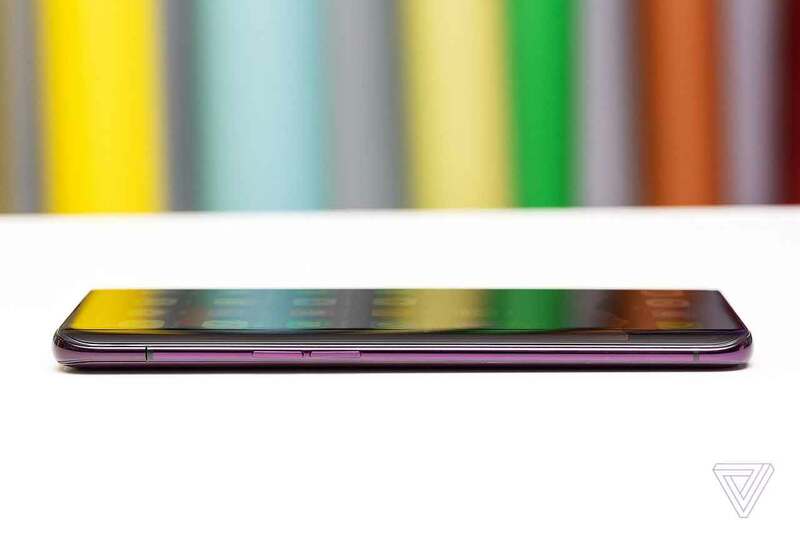 The rest of the specs, you’re probably already familiar with at this point: Qualcomm Snapdragon 845 with global LTE band support, in addition to 8GB RAM and 128GB or 256GB storage; 3,730mAh battery with VOOC fast charging; and heavily skinned Android 8.1 Oreo. The OPPO Find X will be available in Bordeaux Red and Glacier Blue color options. The 256GB storage model is expected to arrive in Europe for €999 (around P61,700 in Philippine pesos or $1,158 in U.S. dollars) sometime in August. 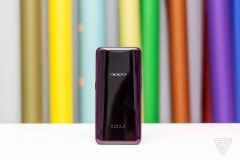 There’s also an Automobili Lamborghini special edition of the Find X that ships in a fancy packaging sporting a carbon-fiber effect on the back and OPPO’s in-house Super VOOC charging technology, which uses a 50-watt wall adapter to bring the phone to a full charge in 35 minutes. It will sell for an eye-watering €1,699 (P104,887 or $1,968). 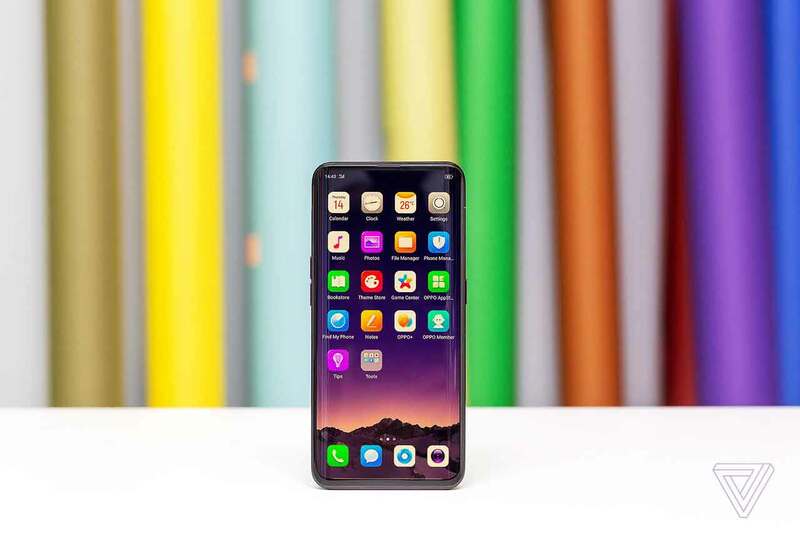 OPPO says the Find X will also be sold in the U.S. There’s no word when, or if it’s going to arrive at all in the Philippines, but we’re confident that the company will bring it here sooner than later.